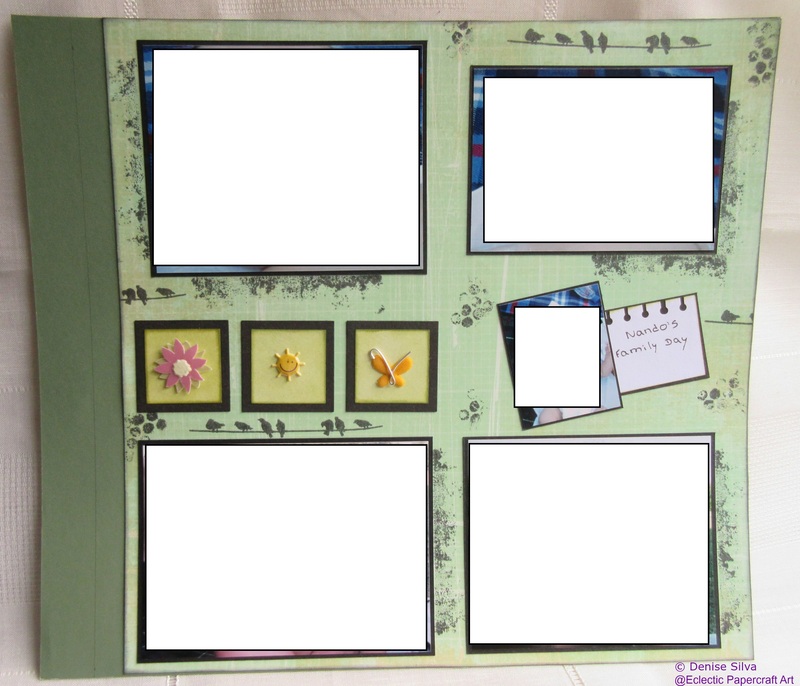 Even though the title is a continuation of the previous layout, this is not a two pages layout because I have a bunch of pictures from this event, so I decided to make independent pages. This entry was posted in Scrapbook and tagged Round Binding Edge Slim Line Edger Punch by EK Success, Scrapbook Layout, Stained Textures Distressed Textures Bo Bunny, Tim Holtz distress ink, Visual Artistry Collection Clear Stamps - Life's Possibilities. Bookmark the permalink.